EP33: Am I Ready For an Associate? The Answer May Surprise You! 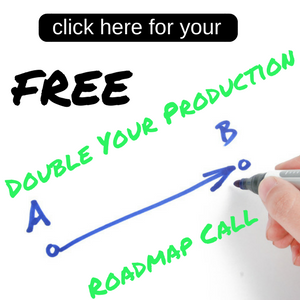 The Double Your Dental Practice Production podcast is all about serving your patients at the highest level and the production will follow (and quickly). 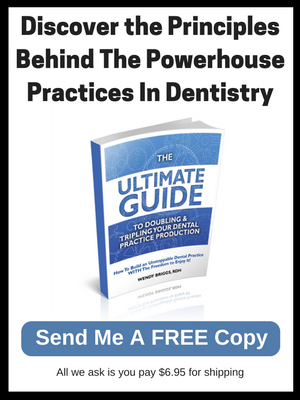 Lead by Dr. John Meis, who at his peak was in the top 1% of dentists. 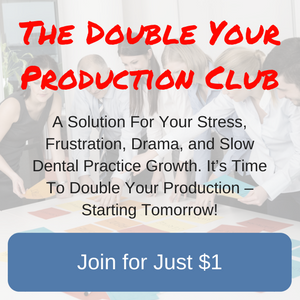 He multiplied his 1 practice into 12 and was a partner in over 180 dental practices. Together with his partner Wendy Briggs, RDH, who created a system to double hygiene production in 90 days or less, they created the Team Training Institute.